Prime Minister Justin Trudeau announced today the fate of three pipelines that have dominated political debate in Alberta over the past six years. Yes to Kinder Morgan Trans-Mountain Pipeline. No to the controversial Enbridge Northern Gateway Pipeline. Yes to the Enbridge Line 3 Pipeline replacement. Plus, a ban of tanker traffic along British Columbia’s North Coast. Mr. Trudeau heaped praise on Premier Rachel Notley for Alberta’s flagship climate change policy, which includes a price on carbon, the elimination coal-fired power plants, a cap on carbon emissions, and significant investments in renewables, as a central reason for the pipeline approval. 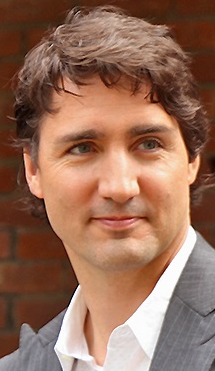 “Alberta’s Climate Plan is a vital contributor to our national strategy,” Mr. Trudeau said. “This would not be possible without the leadership of the Notley government,” he said. “It has been a long, dark night for the people of Alberta… Today we are finally seeing some morning light,” Ms. Notley said in a statement released from Ottawa this afternoon. That morning light could help drive up the Alberta NDP’s support in the polls, which has dwindled over their first 18 months in office. 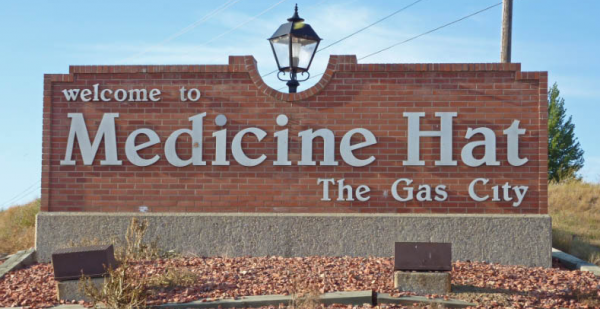 The pipeline approval is a big political win for Ms. Notley’s government as it deals with an economic downturn caused by the low international price of oil. Her conservative critics have attacked her for not being a more vocal cheerleader for pipelines, but it appears a strategy of quiet climate change diplomacy with Ottawa may have been more effective. It is odd that after years of hearing pro-pipeline rhetoric from Conservative political leaders about the need for more privately-owned and operated pipelines, it was an NDP Premier and a Liberal Prime Minister who secured their approval. Interim federal Conservative leader Rona Ambrose criticized the government for not approving Northern Gateway, saying it cost the creation of 4,000 jobs, and claimed that Mr. Trudeau does not have enough political capital to make the Trans-Mountain project a reality. While the pipeline has been approved on paper, it has not been built yet. The Kinder Morgan website projected a September 2017 start of construction. Support for pipelines is high in Alberta, but not so much in British Columbia, where there will be fierce opposition to Kinder Morgan Trans-Mountain Pipeline expansion. While visiting B.C. last September, I picked up a copy of Burnaby Now, a major newspaper in the City of Burnaby. 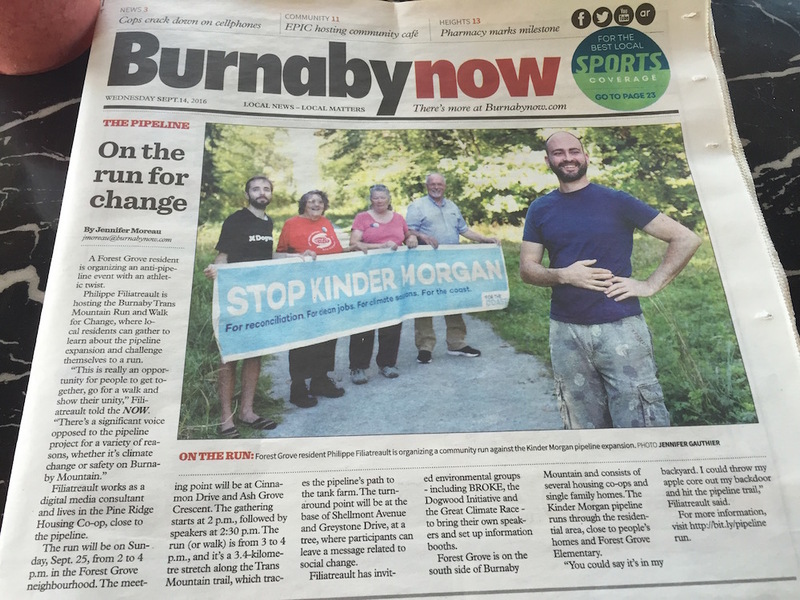 Reported on the front page was a story about a charity-run style event against the expansion of the Kinder Morgan pipeline. In the same newspaper, an editorial cartoon lambasted BC NDP leader John Horgan for his then-indecisive position on the Kinder Morgan pipeline (he is now against it). But the view in Burnaby was different, literally. Unlike Alberta, where oil and gas is a large employer and many large oil projects are hidden from public view in the far north, the Kinder Morgan pipeline staging area is clearly visible on the side of Burnaby Mountain near Simon Fraser University. It is a powerful symbol. If you believe that carbon emissions are a key cause of climate change, it makes sense that you would oppose the expansion of a permanent piece of infrastructure to transport oil. But stopping the Trans Mountain pipeline will not stop the development of Canada’s oil industry. Oil will continue to be shipped by truck or by rail but the policies included in the Climate Leadership Plan may lead to reduced carbon emissions. With a provincial election in BC scheduled for early next year, expect the pipeline debate to take a central role in the campaign. But in the meantime, Ms. Notley and Mr. Trudeau can enjoy their political victory. 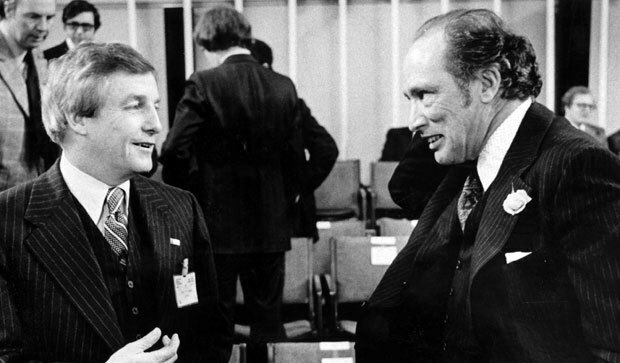 The symbolism of today’s announcement is great, because Mr. Trudeau’s father was the great antagonist to western Canadian interests, and because it affirms the national direction on carbon pricing in the climate change policy debate. As a friend and frequent observer of Alberta politics pointed out today, this might be the most politically significant pro-western decision made by a non-conservative Prime Minister in modern Canadian history. Trump advisor Kellyanne Conway is headlining a fundraiser for the Alberta Prosperity Fund, a right-wing group backing Jason Kenney‘s hostile takeover of Alberta’s Progressive Conservative Party. The same group hosted American anti-tax crusader Grover Norquist at a closed door reception in Calgary last November. This entry was posted in Alberta Politics and tagged Alberta Prosperity Fund, Burnaby Now, Climate Change, Climate Leadership Plan, Enbridge Line 3 Pipeline, Enbridge Northern Gateway Pipeline, Grover Norquist, John Horgan, Justin Trudeau, Kellyanne Conway, Kinder Morgan Trans-Mountain Pipeline, Pierre Trudeau, Rachel Notley, Rona Ambrose on November 29, 2016 by Dave Cournoyer. 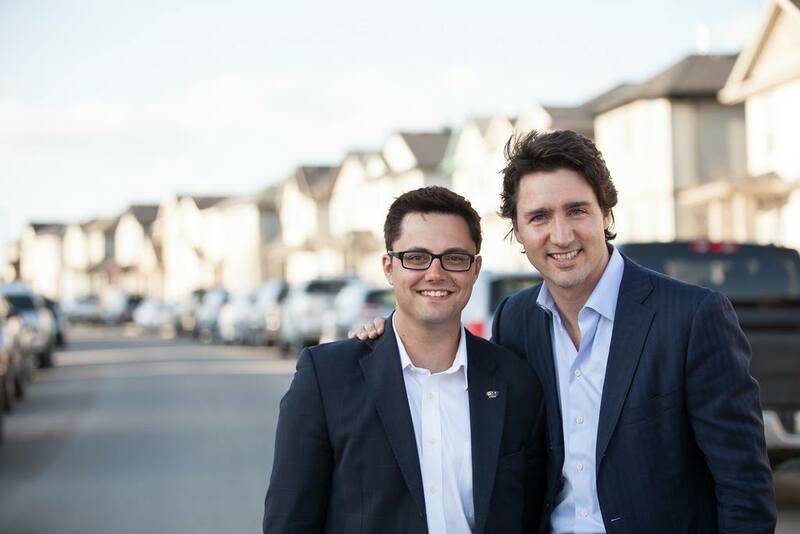 liberal party of canada convention 2012 – renewal past the tipping point. 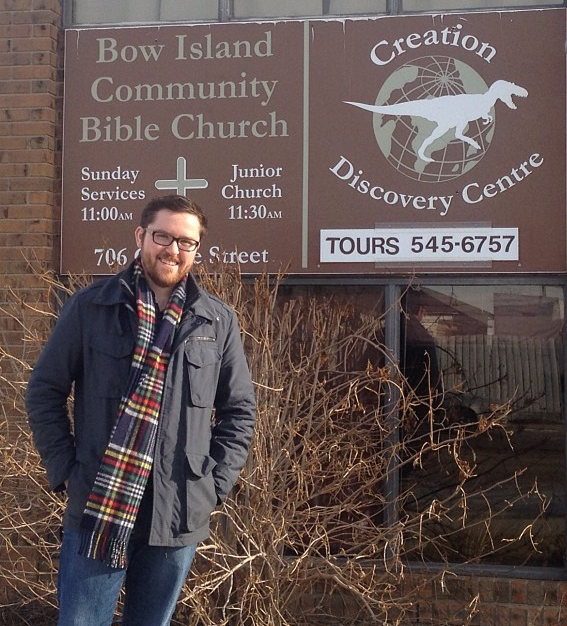 I am confident that the LPC convention this past weekend, which I attended as a delegate and past candidate for AB-Yellowhead , is an event that I will look back at in 50 years and tell people, “I was there”. For those of you who pithily pontificate that the Liberal Party does not fully comprehend the gravity and seriousness of its situation following the 2011 election – we know. Lord in heaven, do we know. As I chatted and dialogued with over 3,200 fellow Liberals in Ottawa, I found unimaginable optimism. With the Harper majority, we have several years to renew and reinvent ourselves – and enough time to get it right. 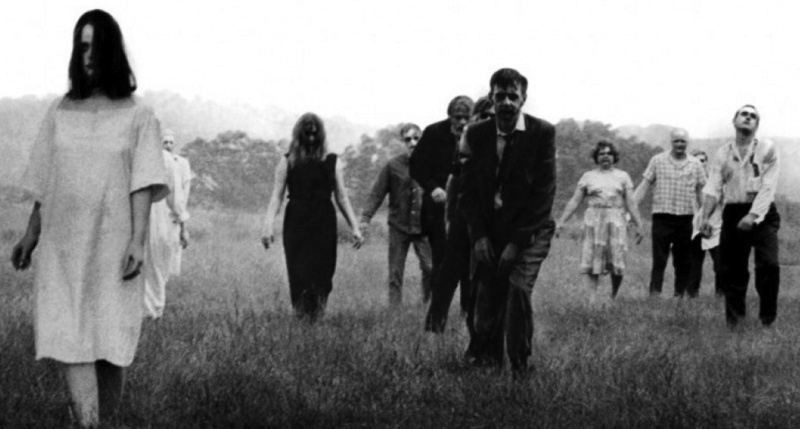 I believe we have passed the tipping point towards full renewal. We had several bold policy initiatives and constitutional changes on the docket, and with a 2/3 majority required to pass them, there was no certainty at all heading into the convention that the delegates would opt for change and bold ideas as opposed to maintaining the status quo (which won us a great majority in 1980 but hasn’t done much since). Although we retained leader veto over specific policy and the ability of the leader to appoint candidates, we made several seismic structural changes that have set the stage for the Liberal Renaissance. First – we are now the most open federal party in the history of the country with the adoption of the “supporter” system. Those delegates that spoke at the microphone for the “No” side of this resolution pleaded that this would open the party to be hijacked by special interests. I marched up to the yes microphone and I told 2,000 Liberals (and whoever was watching on CPAC) that in order for this party to truly become a party of the people, we cannot be afraid of Canadians, we must embrace them. The more voices we have, the better our platform will be. The more Canadians we engage, the more that will trust us with their vote in 2015. Against the odds most pundits and talking heads predicated – the party agreed. Second – rejecting Sheila Copps for party President, we collectively rejected the leader-centric “Messiah” model in favour of pragmatism. I have nothing but respect and admiration for Ms. Copps, and as talented and dedicated as she would have been, electing her as party President would have sent the wrong message about renewal. Her presence is a reminder of the destructive leadership wars of the 1990s, and I am not convinced that she would not have implicitly gravitated toward the “winning formula” of the 1990s, a formula that only works with a shattered and splintered opposition. Furthermore, I doubt she would have remained in the background. She made more TV appearances in the weeks up to the convention than past President Alf Apps has made in his lifetime. Third – the policy we passed is Liberal and is in concert with current Canadian sentiment. We rejected the option of severing ties with the monarchy. (For the undecided in the room, all it took was a delegate to march up to the microphone and thunder “Two words: PRESIDENT HARPER”.) We recognized the need for innovation in our infrastructure, and reaffirmed our commitment to development of the oilsands in an environmentally sustainable way. But of course – the pot resolution. Like most, I was sceptical it would pass. But when I saw the results on the gigantic screen – well over the required 2/3 to pass – I had a profound realization. This convention, with all of the national media in the room – said loud and clear that we are no longer afraid to be Liberal. As a Liberal, I believe in evidence based policy. I also believe in creative solutions to challenging problems. And I am not afraid to defend my position. During the tumult of the minority parliaments, we were afraid. Time and again we capitulated to Harper in order to avoid bringing down the government. We did not have the balls to stand up to him – especially on crime. Terrified of the inevitable barrage of “soft on crime” ads, we lied about who we were. We opened the party. We took bold policy initiatives. We rejected the celebrity President in favour of a backroom business man with a brilliant vision. And we weren’t afraid to adopt a bold stance on a taboo subject and we will not be afraid to be Liberal. And we also realize that our return to power will not be easy, and it may take more than one election. The arrogant Liberal Party that sent 3 “power brokers” to Harvard to pluck the next Prime Minister of Canada out of academic obscurity, complete with rigging the local riding nomination to shut out the two local candidates who signed up hundreds of new members, is no more. Casting our eyes south to the hysterical partisanship of a two-party state, we are secure in our belief that there must continue to be a Liberal Party of Canada. So where does Alberta fit in? Well I learned something astounding. 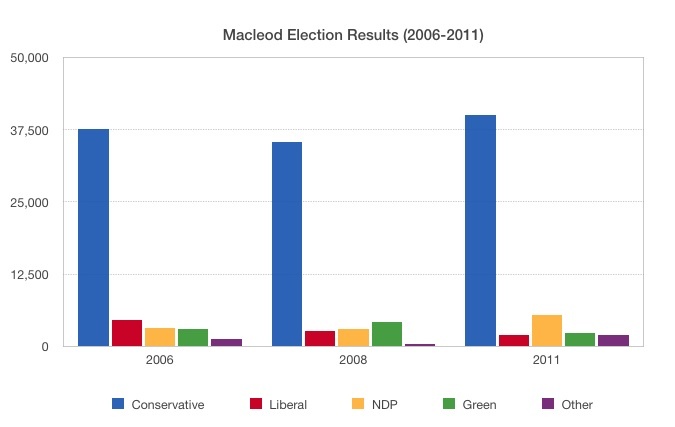 Albertan Liberals are held in tremendous regard by Eastern Liberals. Why? Because given the uphill battle we face in Alberta, our commitment to the Liberal Party is sincere. The supporter motion was born at the Alberta Liberal Party level, and part of the reason I helped convince the delegates to adopt that motion was the fact that the ALP database grew by over 1,000% during the course of last year’s leadership race. The Liberal Party recognizes that the days of winning majorities with only a smattering of seats in the prairies (see Trudeau, Chretien) are over. There is a sincere and honest desire to build a grassroots, national party. As one delegate put it to me, “when we win a seat in Alberta, it will electrify the whole party.” And I know it can be done. Our new President made it clear that grassroots rebuilding in Alberta is a priority. The Liberal Party gets it. We cannot govern – in fact, I would argue we don’t deserve to govern – unless we can command support across this great nation. Necessity is the mother of invention. Boy, did we ever (re)invent! 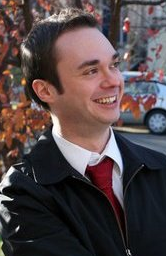 Zack Siezmagraff is a fixture in the Edmonton Liberal community. 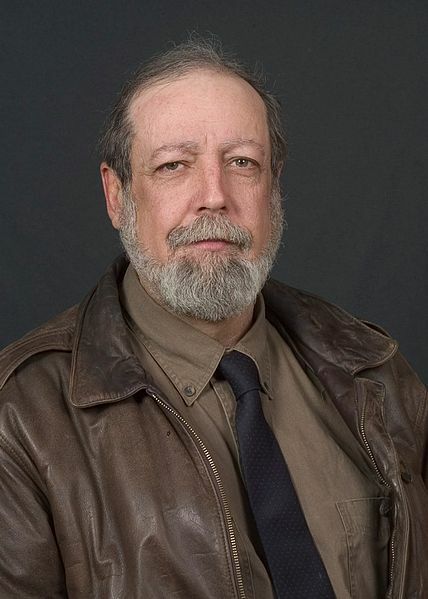 He ran for the Liberal Party of Canada in the 2011 election in Yellowhead , and currently serves as the President of the Edmonton-Glenora Provincial Liberal Association. You can follow him on Twitter @ZackSiezmagraff. This entry was posted in Alberta Politics and tagged Alf Apps, Gary Goodyear, Jean Chretien, Pierre Trudeau, Sheila Copps, Stephen Harper, Zack Siezmagraff on January 21, 2012 by Dave Cournoyer. 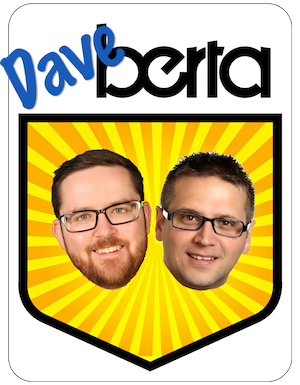 by design or by default, a low-key alberta party leadership race. 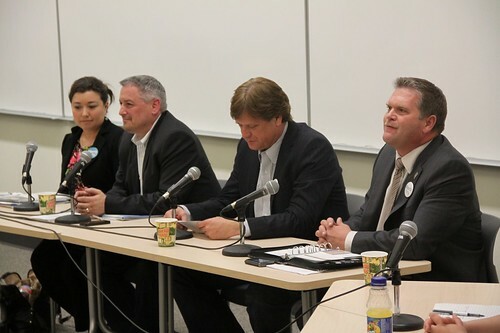 Alberta Party leadership candidates Tammy Maloney, Lee Easton, Randy Royer, and Glenn Taylor at MacEwan University. 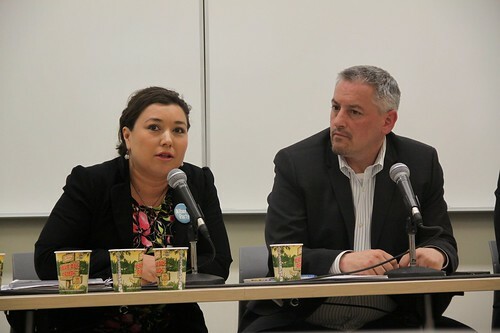 A small crowd of around 80 interested Edmontonians gathered to hear the candidates seeking the leadership of the Alberta Party this week at MacEwan University in downtown Edmonton. It is a low-key contest that will culminate this weekend at a leadership convention at Edmonton’s Shaw Conference Centre. The forum could be described as tame and respectful, and the absence of major policy differences between the candidates meant that the audience had an opportunity to observe the differing leadership styles of the candidates. Tammy Maloney stressed her experience as a social entrepreneur, as a past director of the Clinton Foundation in Nigeria, and as connecter. Ms. Maloney has the biggest heart of the four candidates in this contest, and she is driven by it. 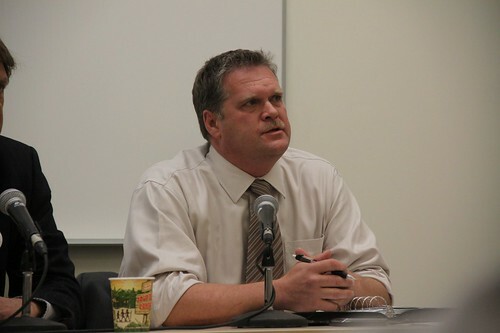 Lee Easton was the most articulate of the candidates. The Mount Royal University English Professor speaks in an articulate and perfunctory tone about the challenges facing our province and what needs to change. He has some of the same characteristics of what I like about former Liberal leader Kevin Taft, but in the same breath I wonder about his ability to promote the party in non-academic language. I wonder if he can successfully play the game of retail politics. Randy Royer needs to work on his elevator pitch. 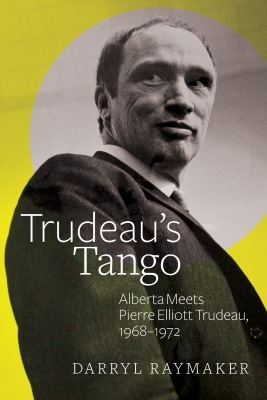 His introduction focused on his experiences as a Liberal Party of Canada member in the 1980s and having dinner with Prime Minister Pierre Trudeau, where he told the audience he advocated against Ottawa’s policies that hurt Canada’s western provinces. Over the course of the evening, only one thing became clear to me: that he would not be getting my vote. Glenn Taylor appears to be the clear front-runner in this contest. 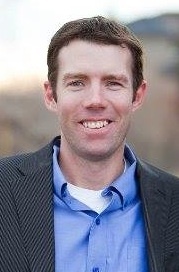 Mayor Taylor is a retail politician and is the only candidate in this race with actual governing experience, having been elected three times as Mayor of Hinton. 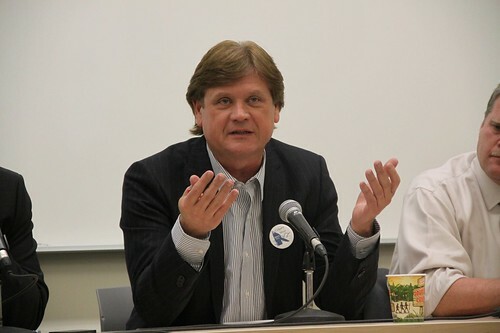 Over the past week Alberta Party activists like Chima Nkemdirim, Michael Brechtel, and Don Schurman have piled their endorsements behind Mayor Taylor. Experience has taught me to be cautious of candidates who receive too much support from party intelligentsia. 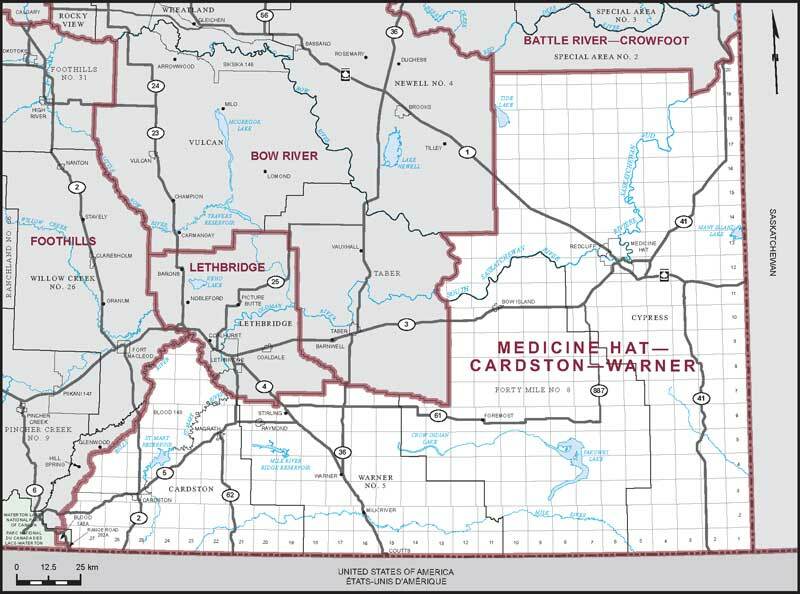 Mayor Taylor is also the only candidate in this contest not from Calgary, and if selected as leader would be expected to run as a candidate in the West Yellowhead constituency. The candidates answered at least twenty questions from a panel and the audience. The most pointed question of the evening came from an audience member who asked about the challenge of articulating how the Alberta Party is developing its policy and the perception that it is just another populist political party. The candidates struggled to answer this question. The short answer is that the process is very focused on sharing ideas. The Alberta Party's new logo. 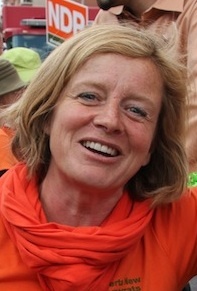 The longer answer is that The Big Listen process, which is how the party has been developing its policy positions, starts with a series of small meetings (usually held over coffee or in a living room) where participants are encouraged to share their stories, hopes, and aspirations for Alberta. The information collected from these Big Listens is then discerned into themes by the meeting organizers and passed on to an issue-specific policy team that summarizes the collected feedback, does research, and develops policies. The members of the issue-specific policy committees are people with backgrounds in those fields, be it professional, educational, or voluntary. The policy recommendations are then put to the membership for approval. At a policy convention or by using online tools, members are able to view the policy goals, contribute their input, and provide support for the policy goals. It is very process focused and driven by values and principles that the party was founded upon. The leadership forum reminded me why I dislike the personality politics of leadership races and the cult of personality that perennially envelops partisans. There are politicians that I like, and have put my support behind. I had the pleasure of working with Kevin Taft when he was leader of the Liberal Party and I have enjoyed volunteering for Councillor Don Iveson‘s campaigns at the municipal level in Edmonton. While all the candidates seem to be nice people, some who would also do a decent job as leader, there is no candidate in this contest that I am excited about. For many Alberta Party members I have spoken with, the leadership question has been almost an afterthought, with members instead focused on building policy and constituency organizations across the province. Whether by design or by default, the Alberta Party’s low-profile leadership contest is not as crowded as the PC leadership race or oddly casted as the Liberal leadership. In a political environment where a party leader almost always overshadows their team as the centre of attention (walk down the street and ask a random person how many MLAs they can name), it will be interesting to see whether the Alberta Party can break the growing trend towards the cult of leadership personality. Perhaps that is why, in spite of my general frustration with political parties, I have remained a member of the Alberta Party. With only 2000 memberships sold in this leadership contest, the Alberta Party has both proven how far it has gone in the past year and how much work still lies ahead for its members and, after this weekend, new leader. 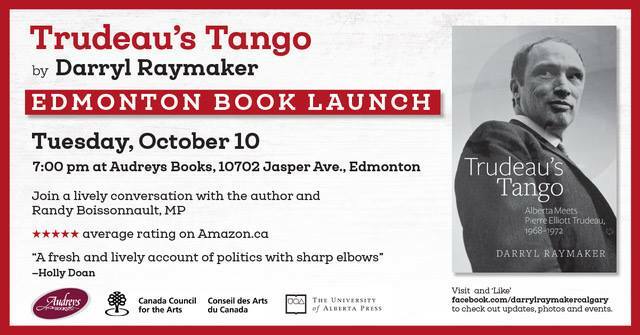 This entry was posted in Alberta Politics and tagged Chima Nkemdirim, Don Iveson, Don Schurman, Glenn Taylor, Kevin Taft, Lee Easton, Michael Brechtel, Pierre Trudeau, Randy Royer, Tammy Maloney on May 27, 2011 by Dave Cournoyer.